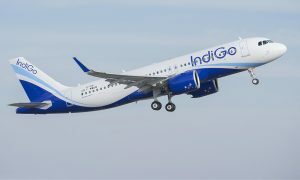 India’s largest domestic airline by market share, IndiGo celebrated their 9th birthday by firming up their last year’s commitment and ordering 250 A320neo Family aircraft. This historical aircraft purchase agreement was signed on the 69th Independence Day of India on the 15th of August, 2015. 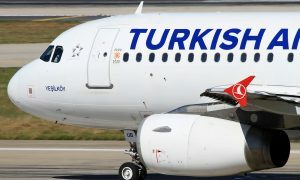 IndiGo placed an order in 2005 for 100 A320s which have all now been delivered. In 2011 IndiGo became the first Indian operator to commit to the A320neo bringing their total to 280 Airbus aircraft. With today’s announcement, IndiGo has ordered 530 A320 Family aircraft with Airbus. “It fills us with pride that IndiGo, India’s largest airline and one of the early launch customers for the A320neo, is coming back for more of our benchmark aircraft. 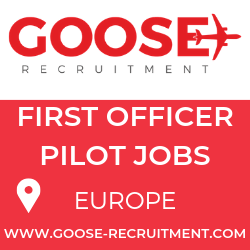 This order confirms the A320 Family as the airliner of choice in the most dynamic aviation growth markets. 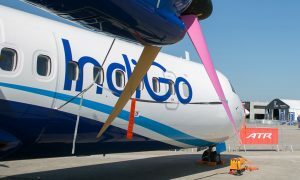 We thank IndiGo and its Co-Founders, Rakesh Gangwal and Rahul Bhatia for their tremendous vote of confidence,” said John Leahy, Airbus Chief Operating Officer Customers.